This book will definitely help you to focus on staying fit in the current environment. If you want to lead a good life, then you need to start your day with enthusiasm. There are certain things that you need to do. Just go through the book to find the best way to lead your life. All that is needed in this advanced modern era is a smart and sharp mind. There is no place for slow thinkers. An intelligent mind will always get appreciated. So, all that's important is a proper learning and development plan. 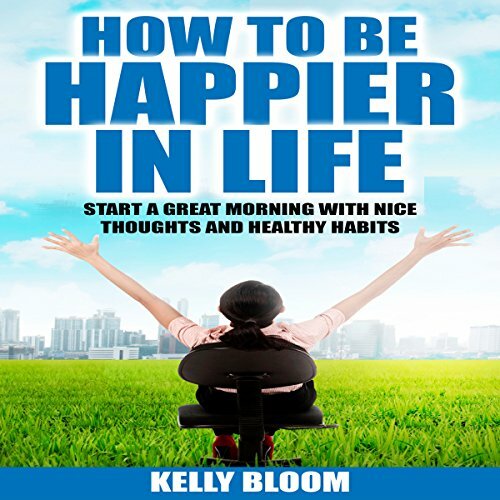 This book will guide you to focus on your individual talents through following the best healthy habits. This is a process of successfully using the already existing skills of the individual. That is what the world needs from its people now. It is essential for people to boost their natural talents today.